Metal Gear Solid 5 update 1.17 is now available on PlayStation 4. According to the official Metal Gear Solid 5 1.17 patch notes, the new update has added various gameplay changes and improvements. 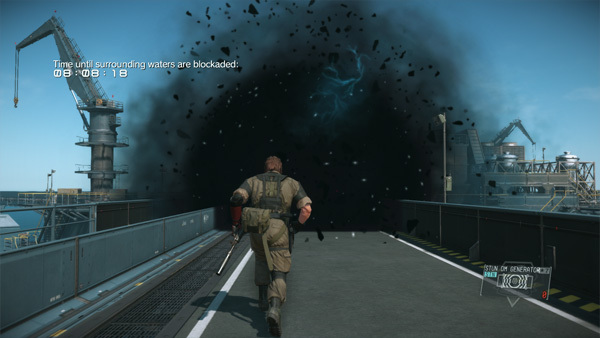 In addition, Metal Gear Solid 5 version 1.17 also includes performance enhancements for the game. Check out the patch notes below. Please note that the English version of the Metal Gear Solid 5 1.17 patch notes is not available yet. This changelog is translated from Japanese. You might find some lines difficult to read. “Quiet” becomes usable when FOB infiltrate. 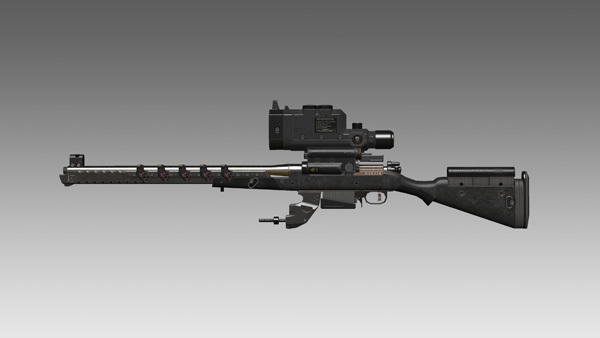 Although you can not change the suit or the head option, it is a master of the sniper rifle, and shooting is possible almost without shaking. Moving speed is very fast and you can move instantaneously by jumping in places with height difference like ladder. You can use a special dash that stuffs together at once, and you can make it transparent if you do not move for a while. Metal Gear Solid 5 version 1.17 added new weapons and items that can be utilized in the mission also appeared this time. Here are some of them. All of these are “online development items”, and development will proceed even when game machines and PCs are not running. Also, by using MB coins, development time can be shortened. 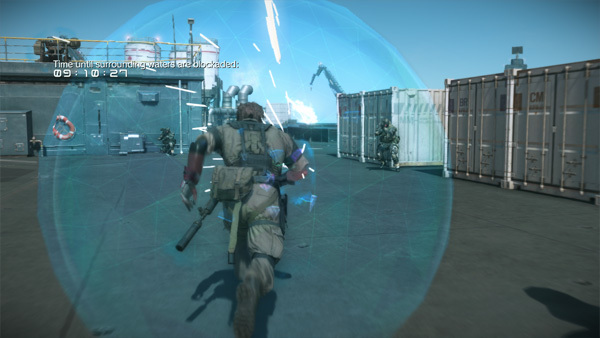 Stun, sleep, bullet, marking, generate a protective shield that will invalidate for a certain time. The shield disappears if it receives a certain amount of damage. * Can be used only with FOB missions. “Event FOB [HARD]” that can earn more “event points” has appeared! There is no retaliation from “event FOB” (the defense side later does not infiltrate with retaliation), so let’s infiltrate “event FOB” and deprive resources and staff. If you are new to the FOB mission please also try “Event FOB”. Quiet is now playable in FOB Online mode after Metal Gear Solid 5 1.17. Difficulty levels EASY and HARD have been added to prevent FOBs. Added new weapons to develop in Grades 7,8,9,10, and 11. 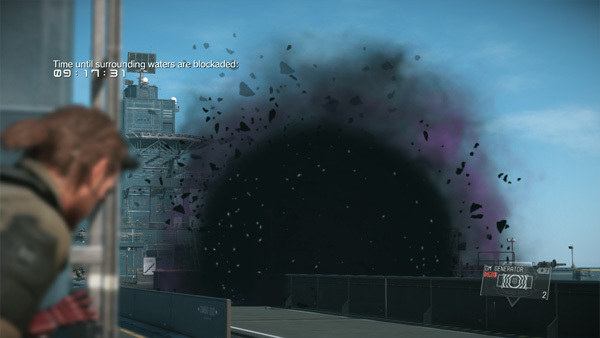 Metal Gear Solid 5 version 1.17 fixed some minor issues. Metal Gear Solid 5 update 1.17 is now available for download on PS4.